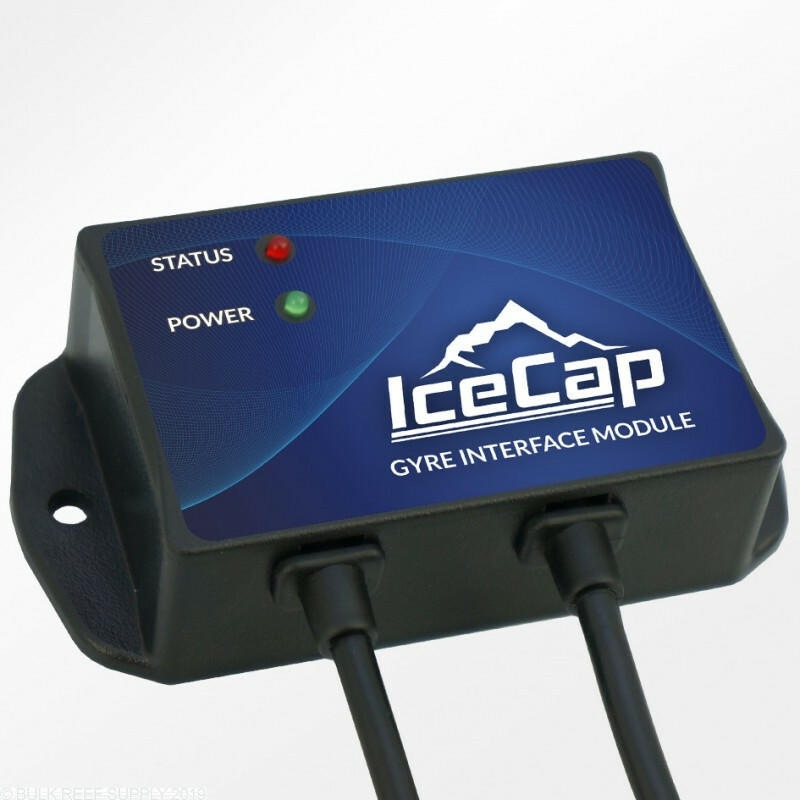 Hook up your IceCap Gyre pumps to most 3rd party controllers using an available 0-10 volt control port. 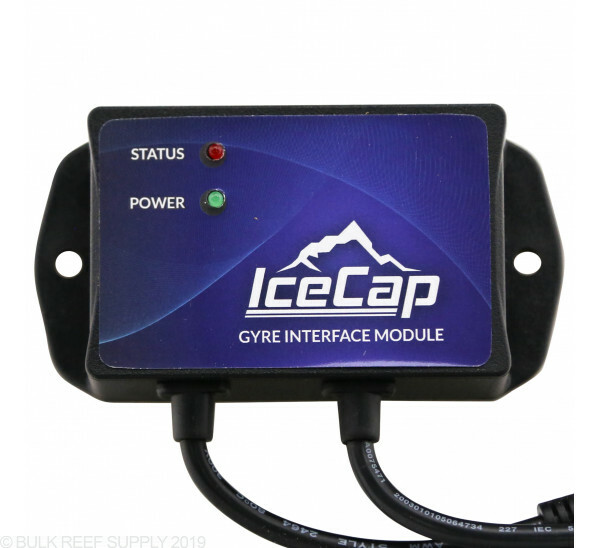 Controlling Gyre pumps with a controller lets you create custom daily wave profiles, and also control your pumps through your controller's software. 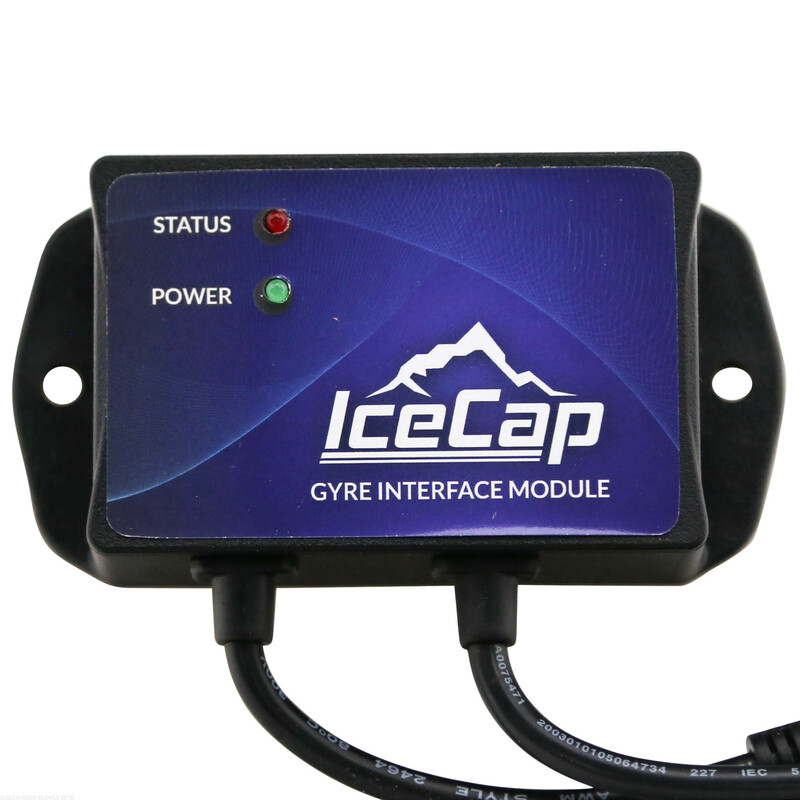 Another great feature of the module is that it allows you to hook up your gyre to a backup battery. The module will automatically detect when main power is lost and will slow the gyre the 30% speed to extend the life of the battery. 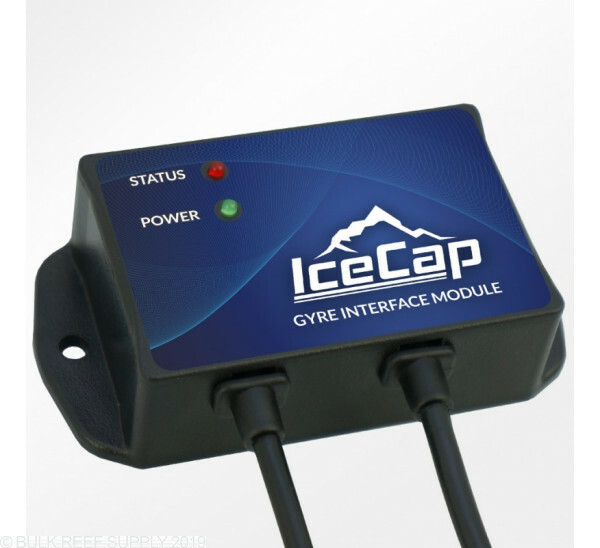 Note: Interface module will control only one Gyre pump. Alternating Gyre Mode requires the Alternating Gyre Cable (sold separately).